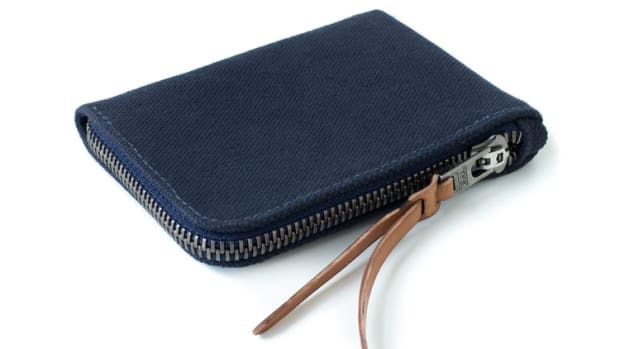 A sleek zip wallet without the bulk. 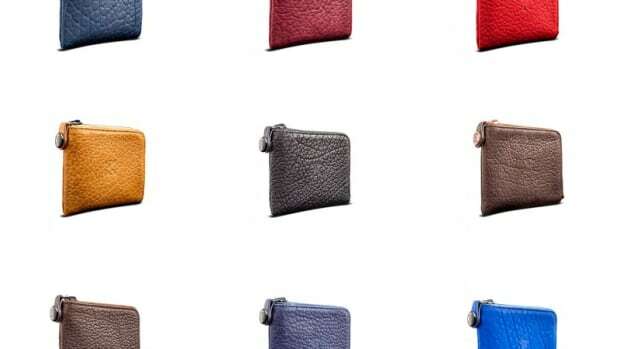 Capsule offered a great solution for the card case-obsessed who wanted to carry cash in a slim profile and now the company is attacking another design for those who need to carry a little more. The Accomplice and Diplomat designs take what&apos;s normally a pretty bulky design and streamlines it into two of the thinnest zip wallets out there. 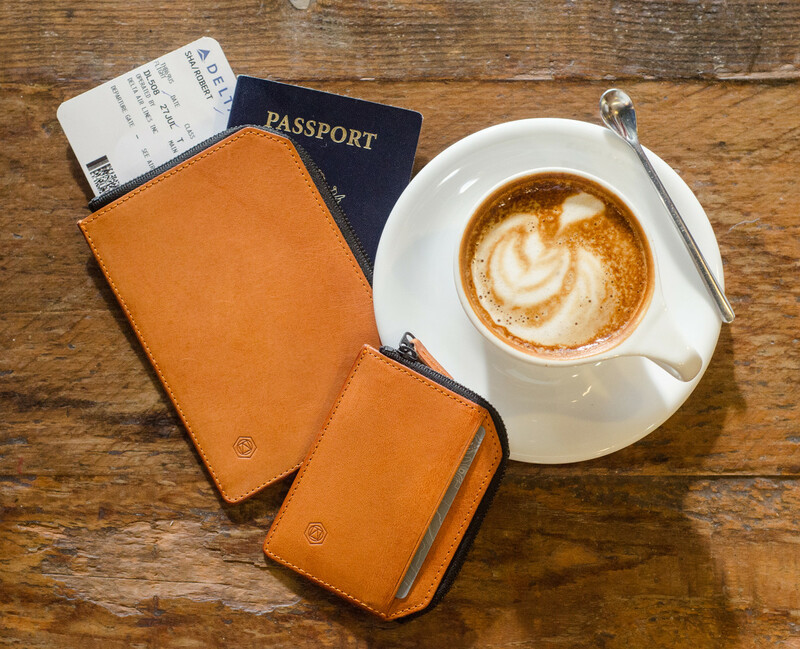 The Accomplice is the smaller of the two, which is built for carrying cards and cash and then there&apos;s the Diplomat, a travel wallet that adds room to hold a passport and your travel documents. 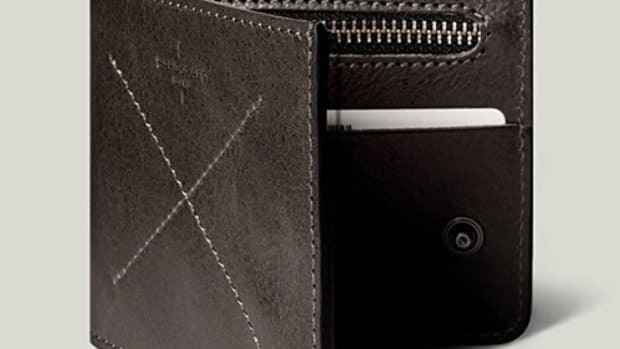 What&apos;s really interesting is the consideration for space inside each wallet. While you can keep the wallet ultra-thin with just the essentials, they&apos;ve designed each wallet to hold virtually everything you could ever need while still being functional and easy to open and close. When you can't decide between the card wallet or the billfold.